Director: Saul Dibb, UK, 2017, 107 mins. It’s the evening of the 1918 Spring Offensive. Bright and bushy-tailed newcomer Lieutenant Raleigh (Asa Butterfield) arrives at the unit full of enthusiasm for his role in the army. The trenches are near Saint Quentin, France. 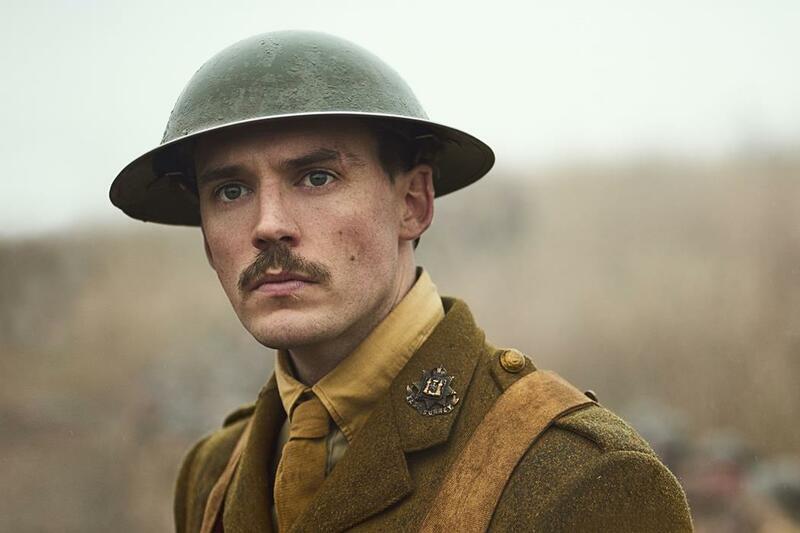 He is pleased to meet a family friend, Captain Stanhope (Sam Claflin) leading the unit., but concerned when he finds that Stanhope has become a depressed alcoholic. Raleigh is helped, though, by kindly pipe-smoking Osborne (Paul Bettany), Stanhope’s second-in-command, who is a teacher in civilian life. 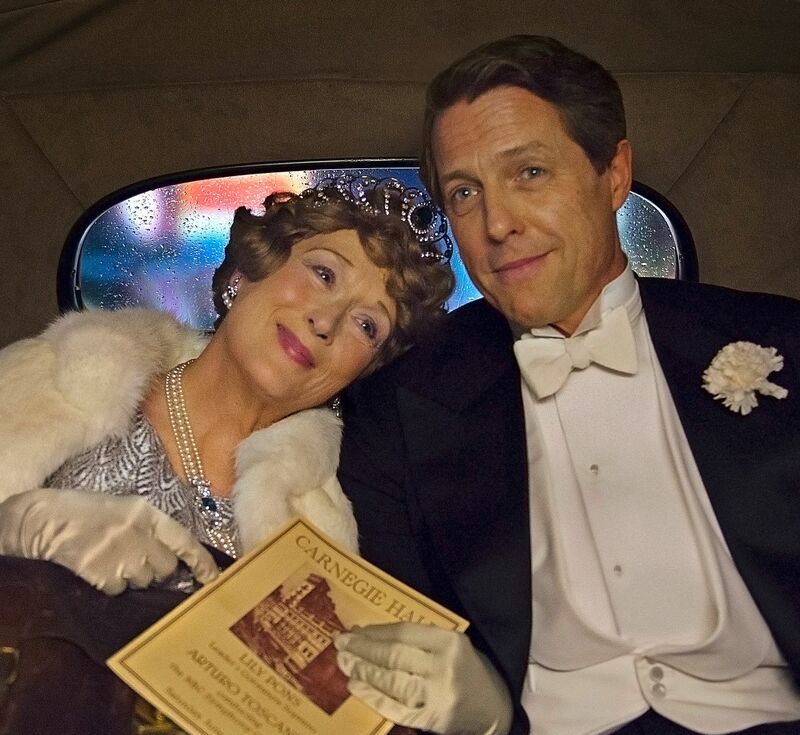 Osborne is known as ‘uncle’ and fulfils that role admirably. We are in the trenches beside the men who seem to know that they are not going to have the back-up that they need and that the raid on the Germans to capture one of their soldiers, has been scheduled too early – in order to fit in with an officers’ dinner – so that some, if not all of them, will perish. The viewer gets a real feeling of the terror and sometimes panic that the men get as they spend time in close confinement in the dug-out. The battle scenes are the least successful as we can’t make out the characters clearly enough, but the claustrophobic scenes inside the bunker best capture the atmosphere. This drama, well-helmed by director Saul Dibb, is certainly worth catching.